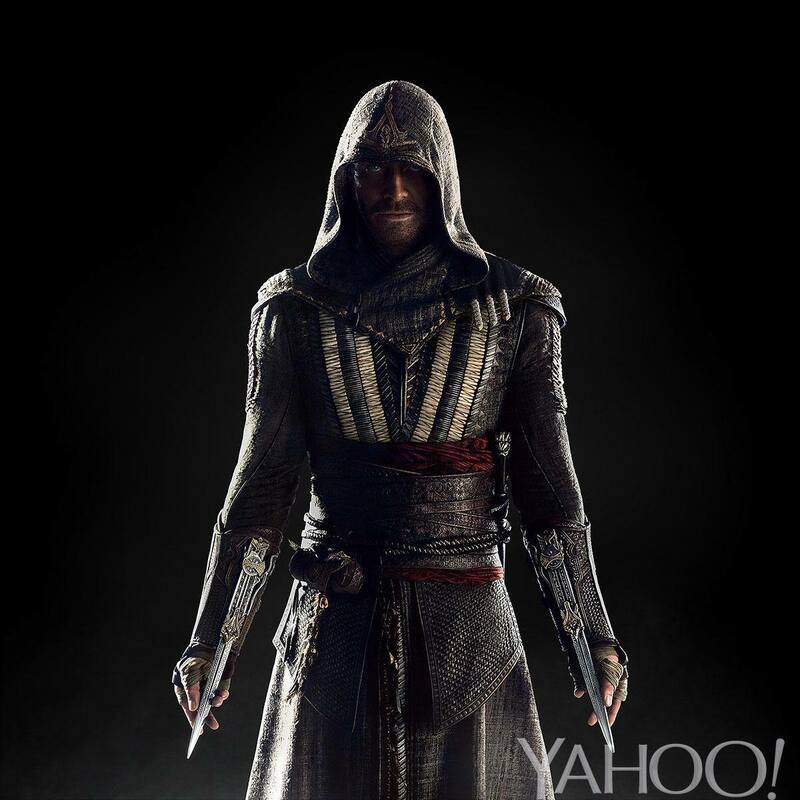 Earlier today, Yahoo released an exclusive first look at a long awaited update on the upcoming Assassin’s Creed film. When Michael Fassbender was announced to be the lead character, fans of the series wondered if he’d play Altair (the original Assassin), Ezio Auditore (the most popular Assassin) or if he’d even be playing Desmond (the modern day protagonist). Well thanks to Yahoo, we now know the answer to all these guesses: None! The Assassin’s Creed film will not be a film adaptation of one of the games, but rather be a new entry point into the series. Now before you start wondering “HOW this can be done” or “What about those who know nothing about Assassins Creed series”, relax! 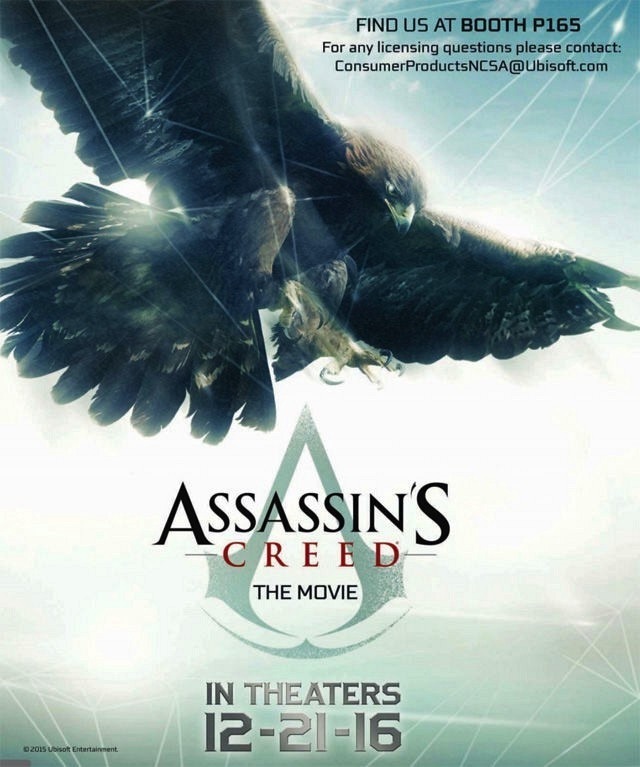 Whereas this game will be set in the existing Assassins Creed world, it will both further the series while also introducing a whole new audience to the world – similarly to how Assassins Creed IV: Black Flag furthered the series but allowed those unfamiliar with Desmond (the protagonist of the first 5 games) to have a fresh start. Like Desmond, Callum Lynch will be a descendent of the Assassin Order. At this point, it’s unknown whether he’s a Templar test subject (like Desmond was) or if the Assassin’s are now using their own Animus – Animi ? – to train in the footsteps of their ancestors. Whatever the case may be, Callum will be reliving the memories of his 15th Century ancestor Aguilar; and will use what he’s learned to fight the Templars in the present. As for “Who is Aguilar?”, that is still shrouded in mystery; but there is a lot we can tell from his look and time period. The dual hidden blades and 15th century time frame certainly place him as a near contemporary of Ezio Auditore; but is he a predecessor or an aftermath? 15th century Spain was very busy with the Wars of Castilian Succession, the Spanish Inquisition and even the discovering of the Americas. Where Aguilar can be placed as an influence remains to be seen. His attire is very unique in that it adopts the darker attire of later assassins (ie: Arno Dorian during the French Revolution & the Frye siblings in the upcoming Asssassin’s Creed: Syndicate) while also having a heavier look to it. Is the pattern on his cloak simply part of the fabric or is his robe partly chainmail? We’ll have to wait until better quality images become available, but we can imagine that this Assassin would fit in very well during one of the many Spanish wars of the time. Interestingly enough, the antagonist of Assassins Creed II (Rodrigo Borgia) was infamously called “The Spaniard” so it wouldn’t be outlandish to think that he could make an appearance in the film (Pre-ACII/becoming Pope). Whatever the case may be, it’s exciting to finally have some tangible information on this film considering its late 2016 Release Date. Filming is set to begin next Monday and Malta, Spain and London have all been cited as filming locations. Joining Fassbender – in yet to be named roles – are Marion Cotillard (Miranda/Talia Al’Ghul from The Dark Knight Rises), Michael Kenneth Williams (Robert from 12 Years A Slave) and Ariane Labed (Anna from Before Midnight). 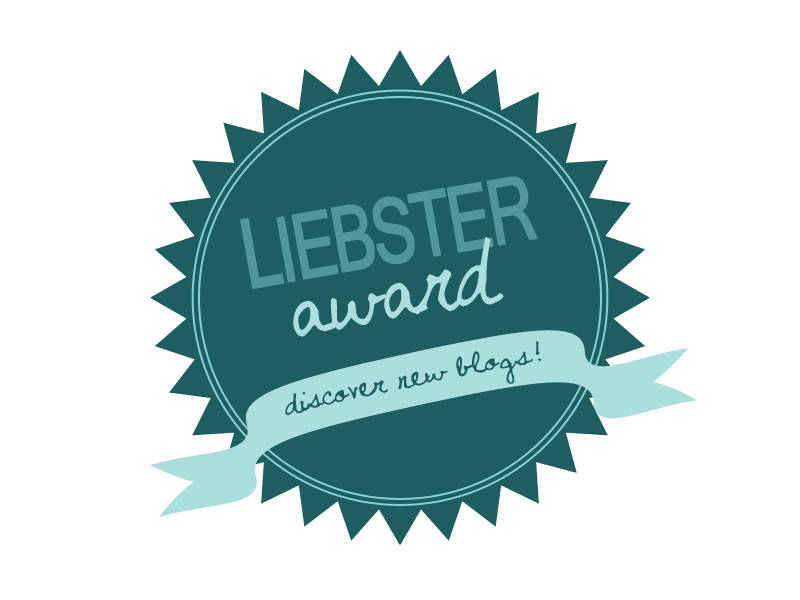 So stay tuned for more information! I think Callum has come to continue desmonds destiny stop the templars.